After several years of rapid growth, the military coup and consequent uncertainty resulted in a period of consolidation with regard to property investment on the island. In addition, doubts as to Thailand's Foreign Business Act reduced confidence in the Thai property market from a foreigner's point of view. Two years on, with a democratic government now relaxing laws on foreign investment, confidence has returned and the projects coming to fruition also benefit from a more professional approach. Companies that failed to apply international standards or perhaps lacked serious backing have left the market, leaving more reliable, well funded developers to drive the market higher. 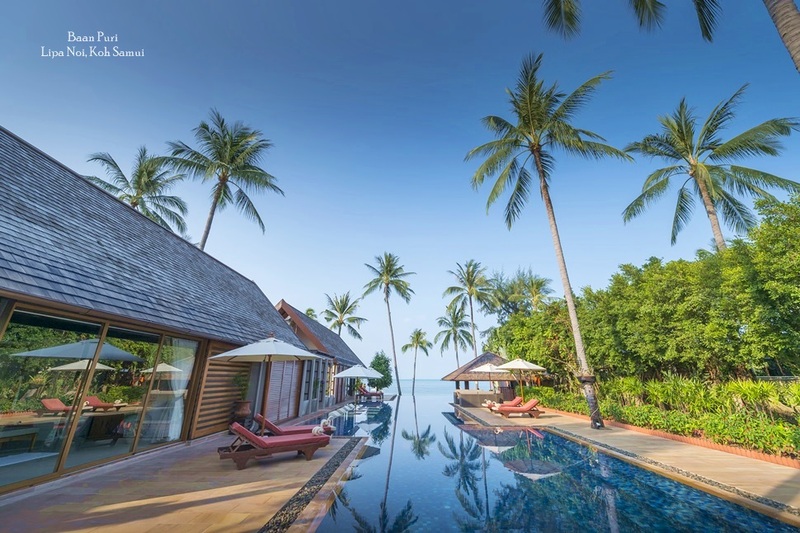 The Samui property boom initially stimulated huge increases in property prices, and therefore profits for buyers and investors alike and many feel the time is now is now right for a second property boom, particularly at the high-end, thanks to the added advantage of a more professional market structure. 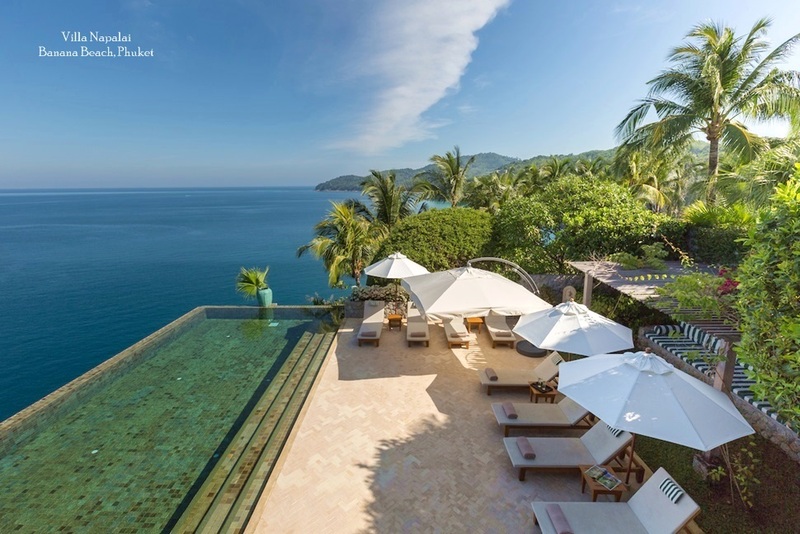 In fact, prices have remained buoyant due to Samui's popularity with foreign buyers and holiday clients. The foreign community is constantly expanding thanks to the idyllic appeal of the island. This has also led to improvements in support services with department stores, schools and medical facilities now making life on Samui very safe and comfortable for residents. 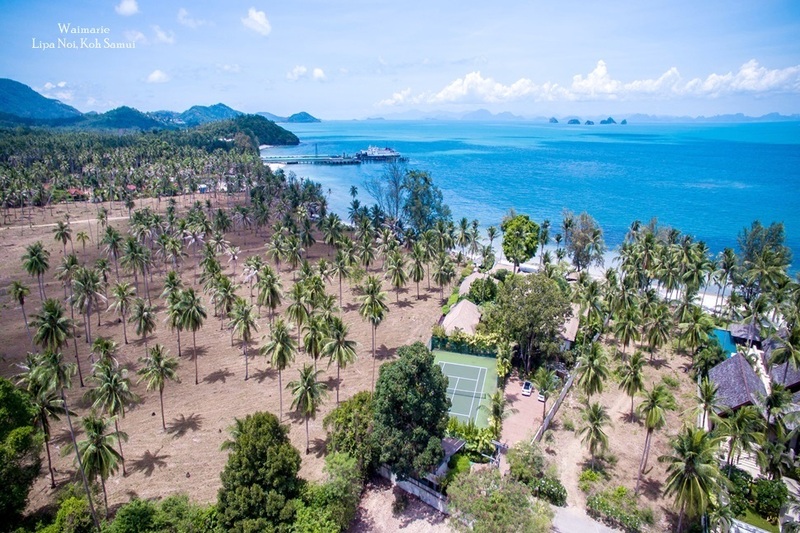 â€¨As with other locations in Thailand, the main issue with regard to land purchase is the fact that foreigners cannot officially own land in their name. Investors can own a building, but only a Thai national or company can lay claim to the land it is built on. The way round the ownership issue has traditionally been to buy the land through a Thai company, with foreigners as the majority shareholders, but this is dependent on finding trusted Thai partners, although some financial companies can offer various creative solutions to this. In recent months, there has been much discussion as to whether the Foreign Business Act will be amended to allow for greater foreign investment. In addition, the idea of long-term leasehold agreements for foreigners has become popular, with 90-year leases being discussed by the government and 30-year renewable leases already popular as a form of ownership for many foreign investors. 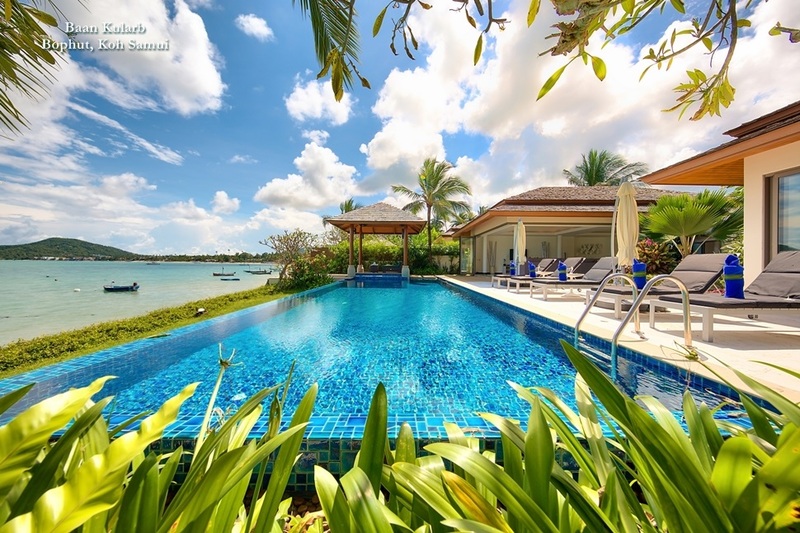 For fist-time foreign buyers in Thailand, the ownership issues can appear daunting, but generally, the obstacles have been overcome in various ways by those who have chosen to buy property in Thailand. The most important thing to remember is that good, honest advice is essential, particularly when it comes to solid legal help. 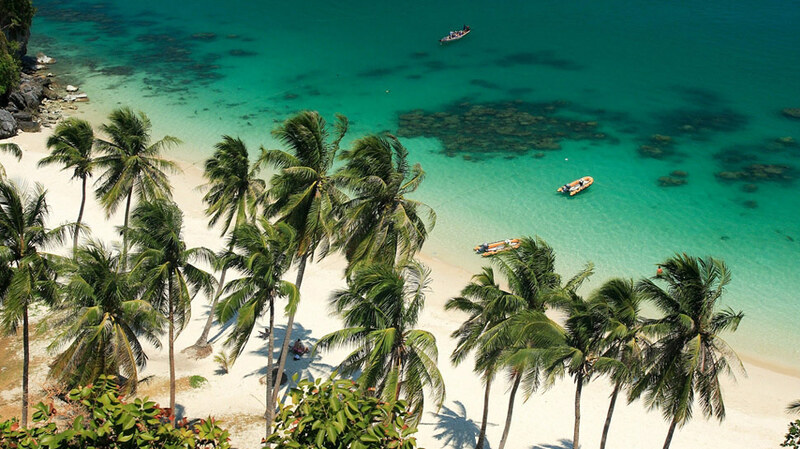 Thai-speaking agents and lawyers can assist in making the process run smoothly, so it is important is to start the purchasing process working the right firm.